it is especially designed for thin and flat surface material, with vacuum which can absorb the workpiece firmly without any movements so as to make high-precision printing. It applies to pvc label, signs of car dashboard, sticker, cylinder head gasket and touch panel etc. 2.variable frequency drive system drive the screen upgrade and constant motion of blade adapter. 3.high strength and hardness working table in its entirety,uniform suction hole and strong vacuum adsorption. 4.multiple safety protection to ensure personal security. 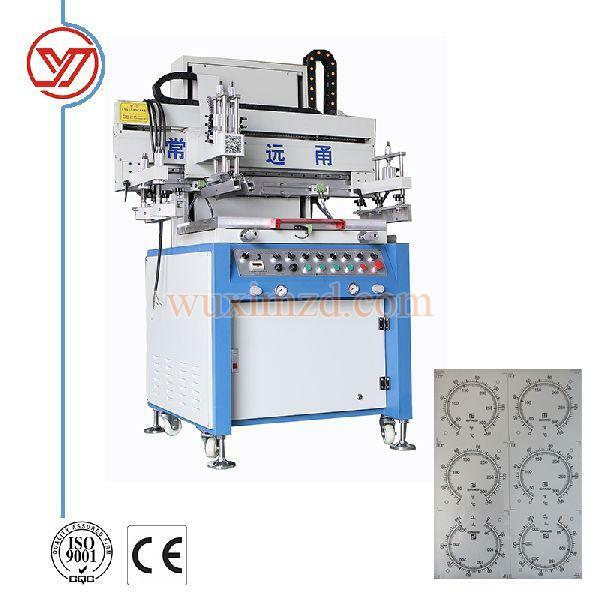 Looking for Semi Automatic silk screen machine?